Waterfront Villa with Eastern exposure capturing the breezes and sounds of the Atlantic Ocean. 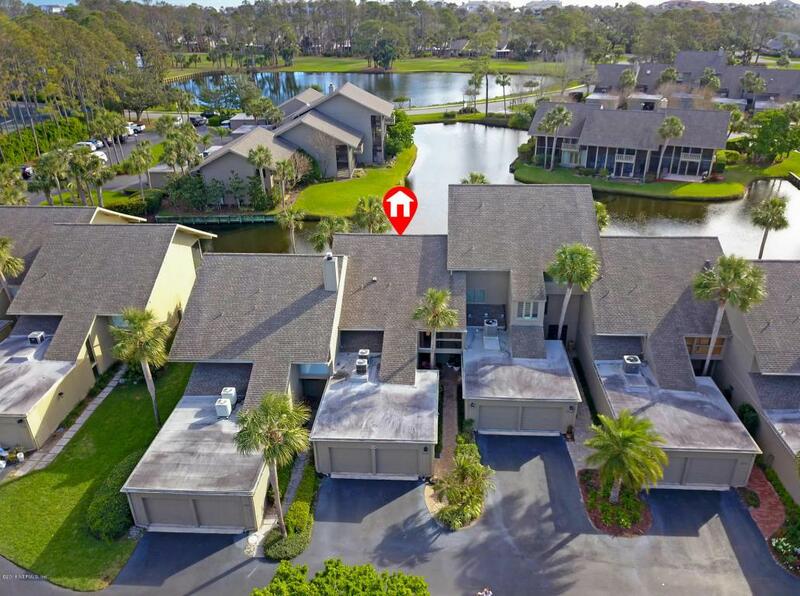 Enjoy the Sawgrass lifestyle with water views from most rooms. 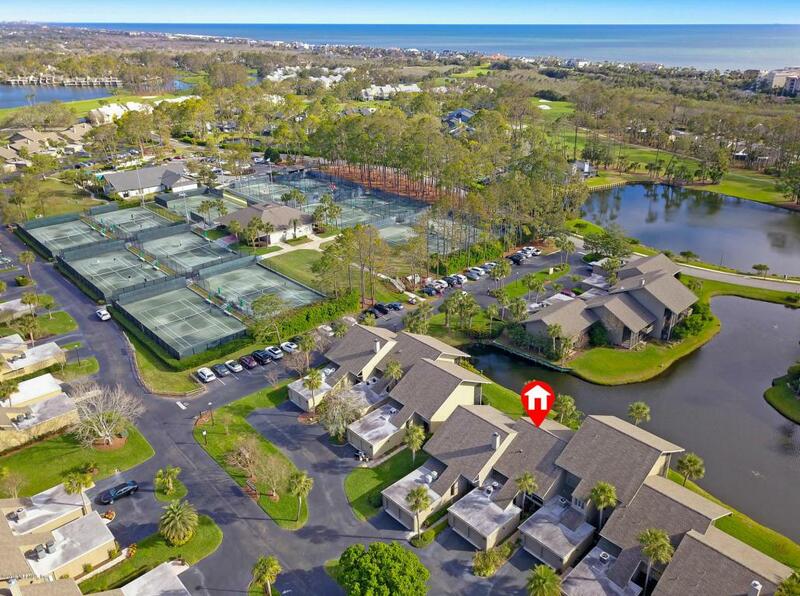 Deer Run is sought after with their 2 car garages and closely located near Tennis, Golf, Fitness and the ocean. This unit has a double zoned A/C System plus newer stainless appliances, newer water heater and water softener. A new electrical panel plus re-wired and re-plumbed. Both full bathrooms have been updated. Laundry room with sink and LG Front loading washer & dryer. Deer Run is well-maintained and financially sound. 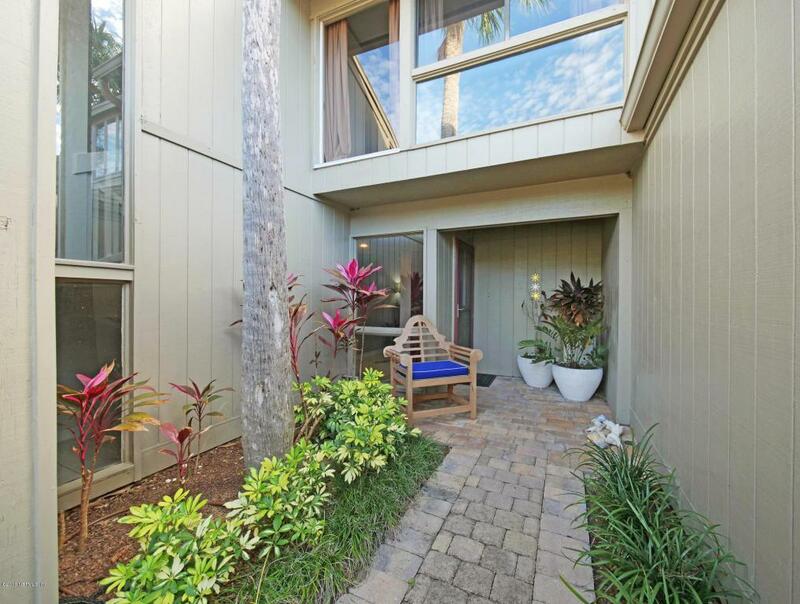 The 2 story screened lanai is very desirable and relaxing. new pavered entry and back patio near the lake. 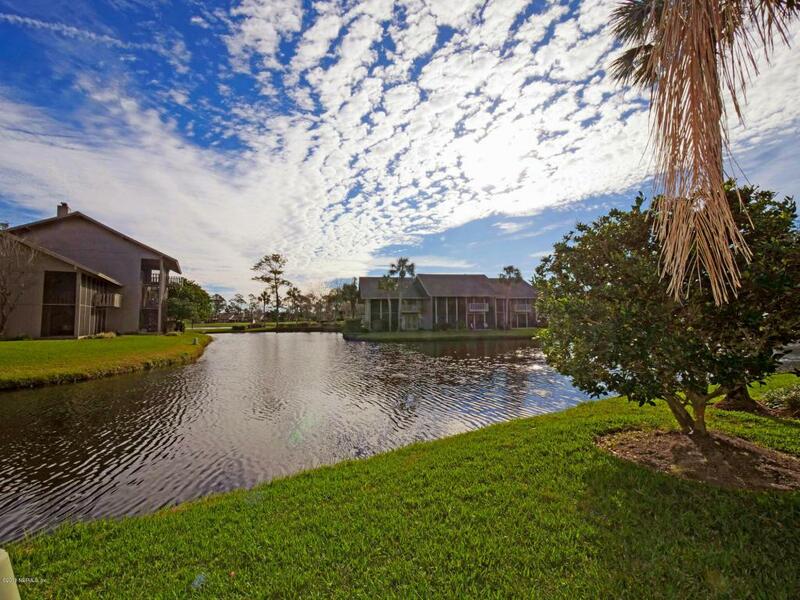 Come enjoy the Sawgrass Country Club Experience.